When I first met with Mary and her mom she told me that she really wanted her wedding to be casual and more of a fun cocktail party than a big reception. The exact words she used for her ceremony were that she wanted a “pop up” wedding. I have to be honest I wasn’t too sure what to expect but I loved how everything came together the day of. Mary and Anthony started with first look photos earlier in the day at the Driskill hotel so once they arrived at Mercury Hall they were ready to go and were able to greet their guests as they were arriving and enjoy a pre-ceremony cocktail hour. When it was close to ceremony time we asked all the guests to make their way to the stairs and Mary met her dad for their sweet entrance and we had our “pop up” wedding. 🙂 It was just lovely and fit their personality just perfectly. As always a big thanks to Royal Fig for being so amazing and to Paige Overturf for the beautiful photos. Jessie and Kirby were married at the always beautiful Pecan Spring Ranch last fall and I am so excited to share photos with you from their wedding! It was definitely one my favorites from last year! They are both just the sweetest couple you could ever have the chance to work with and it made their wedding day all the more special for me. I had so much fun working with them and their amazing families to help bring together this fabulous event. 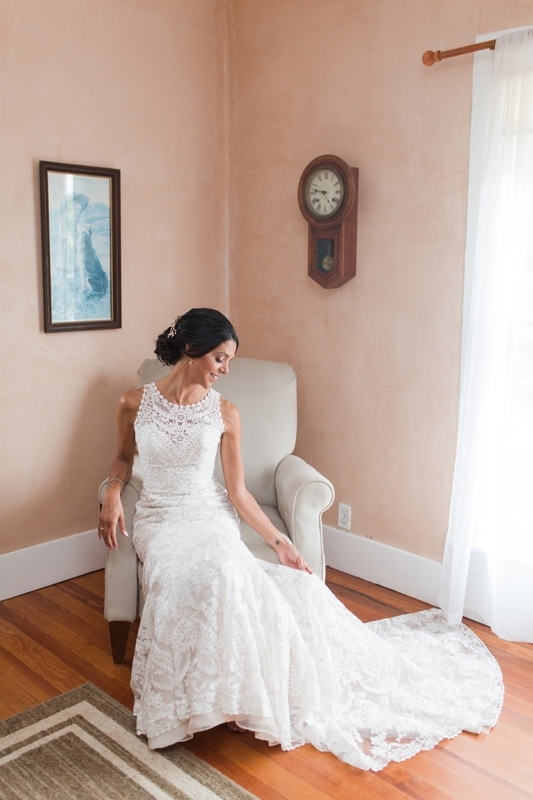 Be sure and check out all the stunning photos from Jen Dillender Photography. 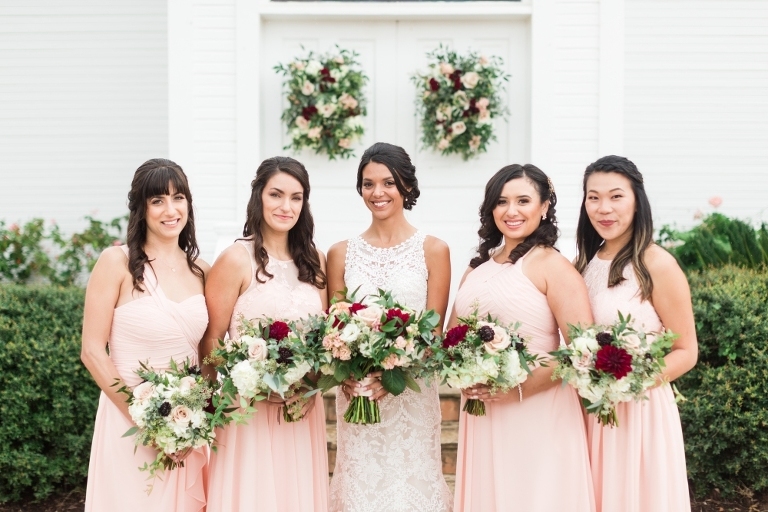 This sweet wedding was also featured in the latest issue of the Brides of Austin Magazine. 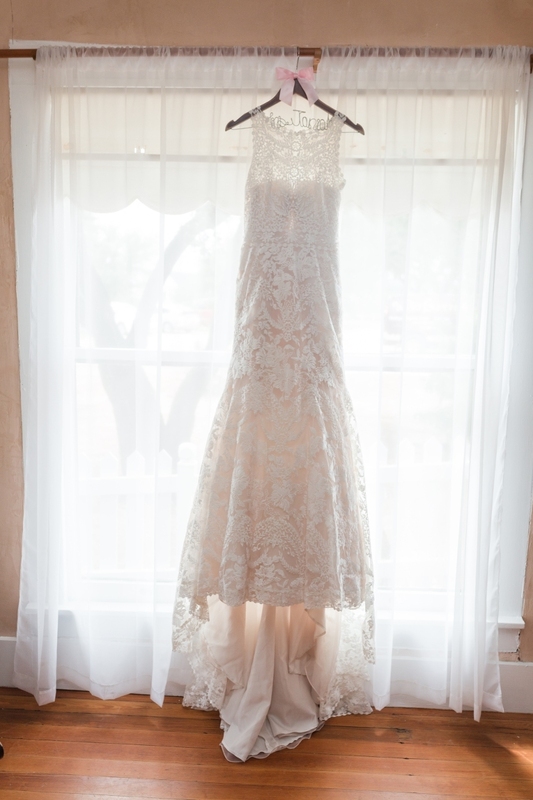 I can’t wait to share more photos with you from Chelsea and Ryan’s gorgeous wedding this Spring at The Addison Grove! 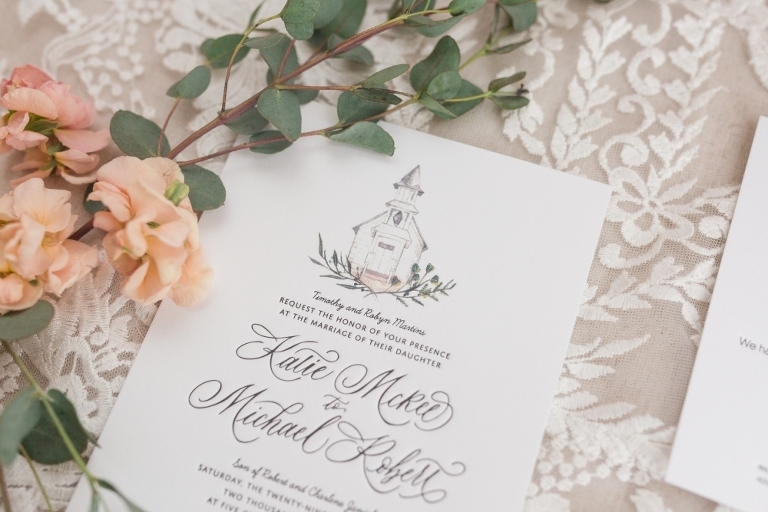 It was truly stunning as you can tell from these photos by Brittany Jean Photography. Their beautiful wedding is featured on Carats and Cake today. Be sure and jump over to their site to check them all out. I hope to share more photos from their wedding soon. It was such a good one! Kayla and Marcin just celebrated their first anniversary this summer and I am so happy to share photos with you from their beautiful wedding at Camp Lucy. Kayla had such a great vision for her wedding when we first met and she picked such an amazing group of vendors to help pull everything together just perfectly. Thankfully the rain storm held off until after dinner and dancing had started but it made for a great sky in all their photos.